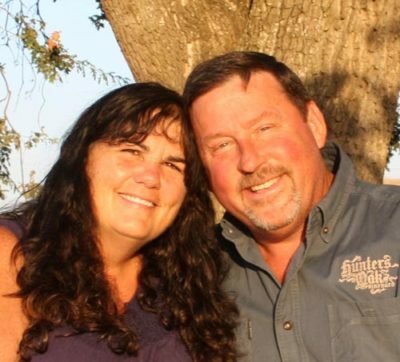 Hunters Oak Vineyard is a boutique 20 acre family vineyard and winery operated by Derek and Claudia Halecky. Our primary goal and focus is providing customers and friends some of the highest quality fruit and wine available in the local area. We are passionate about every aspect of the viticulture and winemaking process; and we strive to do our part in contributing to the world class image that Lodi wines are now being recognized for. Our ultra premium wine grapes are sold to a limited number of premium wineries producing many award winning wines; many are bottled with Hunters Oak being a single vineyard designate. We also produce small lots of hand crafted wine annually. As these lots are typically less than 200 cases, availability may be limited at times. “All of Hunters Oak adventurous reds are best paired with celebrations and friends”. 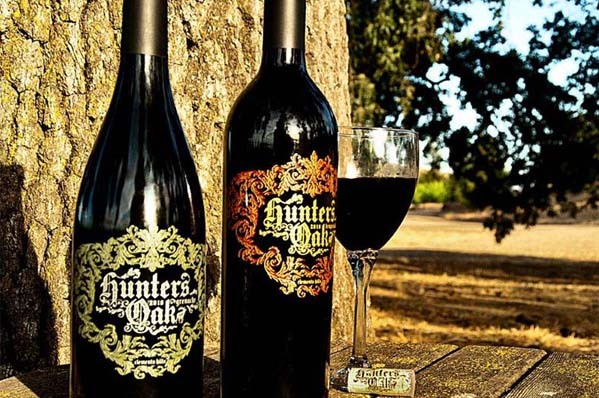 ADVOCACY: Hunters Oak Vineyard is committed to sustainability and produces their wine according to the Lodi Rules. The Lodi Rules for Sustainable Winegrowing is California’s original sustainable viticulture certification program. The Lodi Rules certification process is rigorous, based in science, voluntary, and third-party audited. Lodi Rules certified growers make up an innovative community with a history and commitment to farming quality winegrapes through the implementation of viticulture practices that balance environmental, social, and economic goals. The Lodi Rules was designed to communicate our commitment to sustainable agriculture to wineries and the general public.